It's not the first time when the Google Home is offered for free with the purchase of a flagship smartphone, but it's probably one of the few times that you can snag it along with the Pixel or Pixel XL. Although it might not be the best time to purchase a Pixel or Pixel XL phone since Google is readying a new pair of smartphones that could go on sale later this fall, some might not want to wait until then. 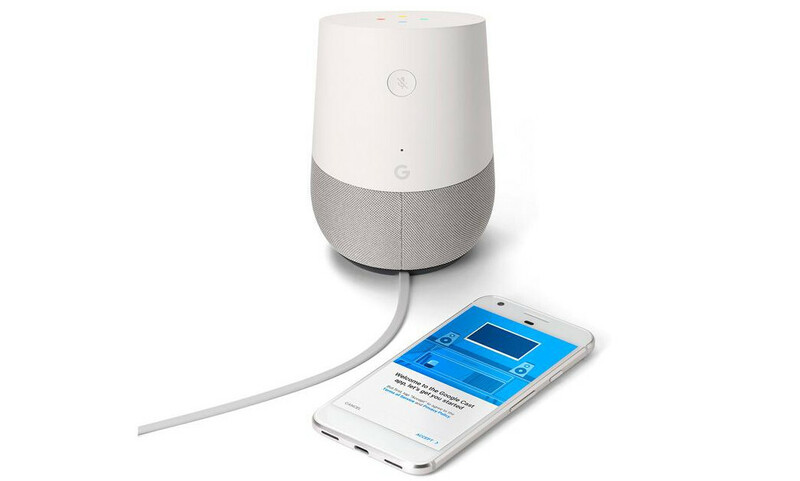 For a limited time, Verizon offers the Google Home for free with Pixel or Pixel XL purchase. Keep in mind that the Google Home is free after mail-in rebate, which means you'll eventually save $129.99. On top of that, Big Red has another deal that will allow customers to save $100 on select smartphones, including the Pixel and Pixel XL. You'll need to apply the “SMART100” code at checkout to discount the smartphone. Saving $100 on the Pixel or Pixel XL, while getting a free Google Home in the process sound like a great deal if Verizon is your preferred carrier. No thanks , not at this time of the year after so many 2017 flagships have arrived. Would have been a good deal in jan or feb.